Some call it “O4W” but most Atlantans prefer using it’s historic name, Old Fourth Ward. This area was made famous mostly because it’s where Martin Luther King, Jr. was born, was raised and preached. Old Fourth Ward is located east of Downtown Atlanta, north of Sweet Auburn, south of Midtown, and west of Poncey-Highland and Inman Park. 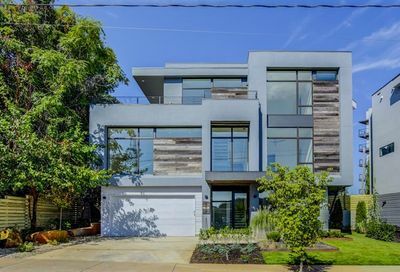 What makes Old Fourth Ward real estate so hot these days? Well, the neighborhood offers many home buyers the perfect mix of what they want and need. First there’s Ponce City Market the truly massive hot spot for Atlanta’s latest restaurants and shops. Then there’s the fact that Old Fourth Ward sits right on the Eastside Trail, the most popular segment of the Atlanta Beltline. 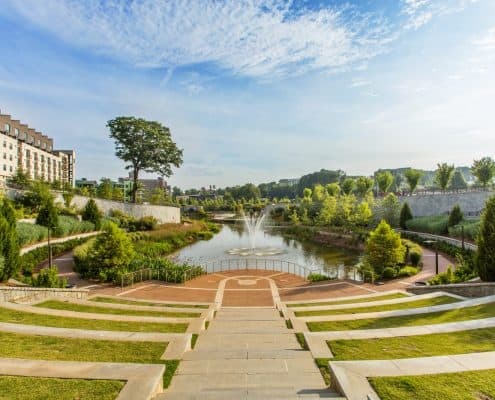 Living in Old Fourth Ward means living in one of the best Atlanta neighborhoods for cycling and one of the best walkable Atlanta neighborhoods. Plus, it’s also one of the most dog friendly Atlanta neighborhoods. Old Fourth Ward homes for sale are selling fast these days. 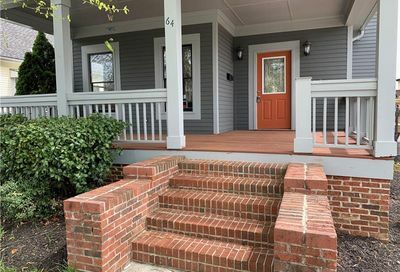 A historic Intown Atlanta neighborhood, Old Fourth Ward has both Victorian and Craftsman style homes for sale. All of these factors are driving real estate and home sale prices to new levels in Old Fourth Ward. 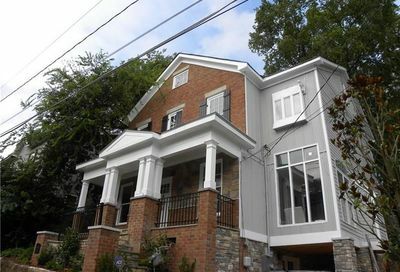 Here are the latest Old Fourth Ward homes for sale. If you want to connect with an Old Fourth Ward real estate agent, please contact us. We’re here to help.